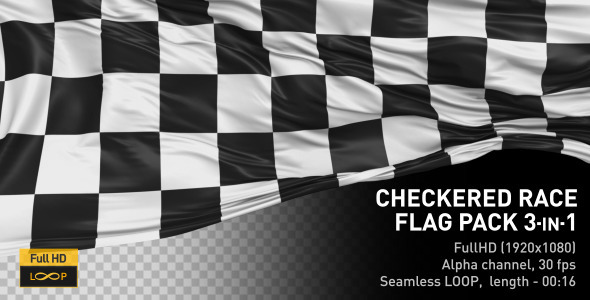 Here are 3 animated Checkered Racing Flags. 30 fps, alpha channel Duration: 00:16 (Seamless LOOP) Full HD resolution (1920X1080) Thank you! See also TRANSITIONS PACK . 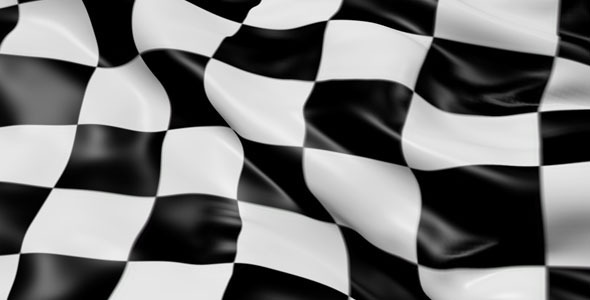 Vector illustration of a soap box derby car racing with checkered flag done in retro style. An illustration of a baseball sitting on a green checkered background. Vector EPS contains transparencies. 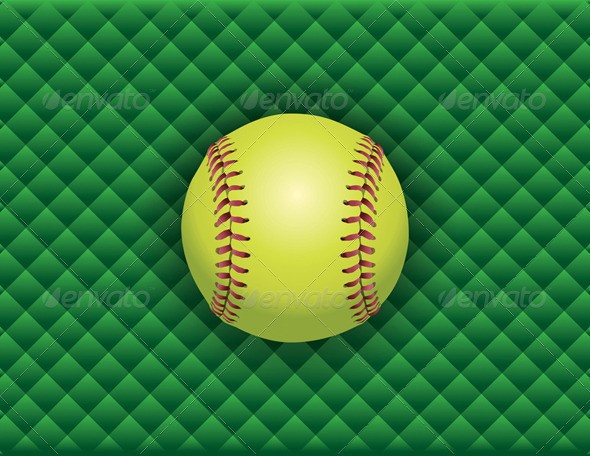 An illustration of a softball on a green checkered background. Vector EPS 10 contains transparencies. Abstract dinner setting of plates silverware and napkins in blue and red checks.